Collector: Watson, S. H. s.n. Notes: Permanently transferred to WIS in 1982. 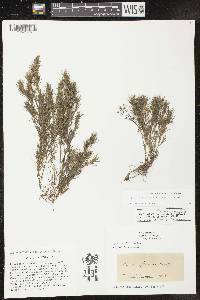 This collection consisted largely of specimens donated by or purchased from Mr. S. H. Watson, whose collections were made in southern Wisconsin firm 1859-1862. 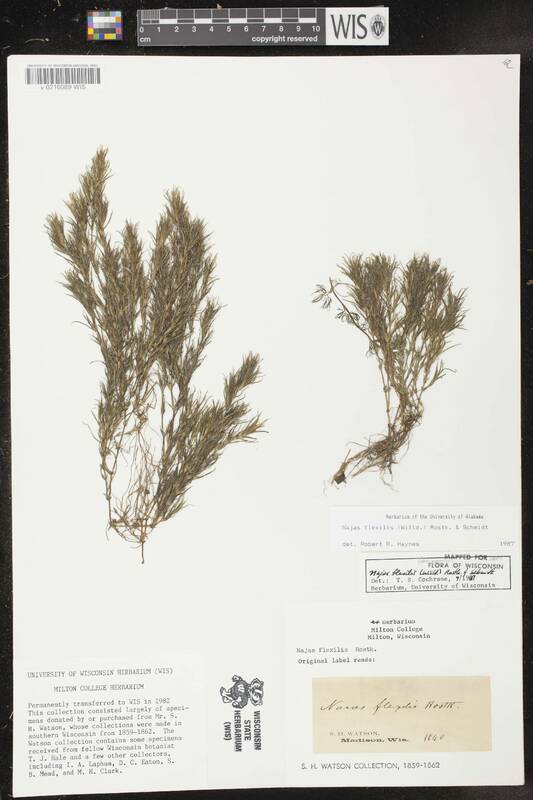 The Watson collection contains some specimens received from fellow Wisconsin botanist T.J. Hale and a few other collectors, including I.A. Lapham, D.C. Eaton, S.B. Mead, and M.H. Clark.